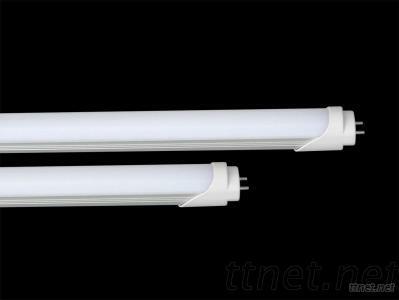 T5 LED light fixture, T8 LED fluorescent light, energy saving 50%! @ Energy saving: It save 80% energy than traditional incandescent bulb. @ Eco-Green: No radiation, , no mercury, no lead, ect harmful elements, all products can be recycled. @ Long lifespan: 40, 000-50, 000hours, 10 times over than traditional lights. @ High light efficiency: The product use LED, 90lm/W of each LED. @ Aluminum housing, Beautiful and good for heat dissipation, PC frosted cover. @ It is safe and easy to use and install.